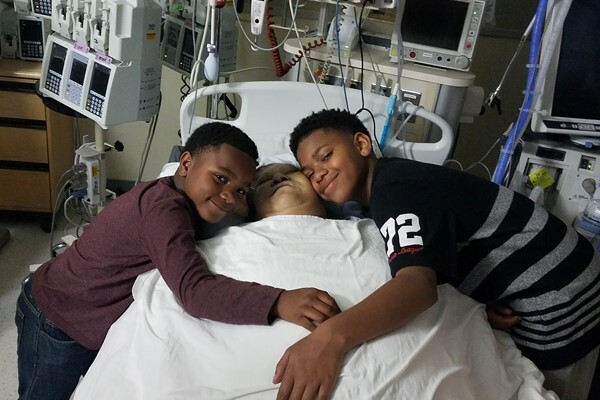 Please help me and my family in honoring my mother's wishes. She has always said she wanted to be with her mom when she leaves so that she isn't alone. I am trying very hard to make her hopes a reality. My mom was such an amazing caring loving person I would love to give back to her what she has always given to others. If you could find it in your heart to donate to the expenses of her funeral in any way possible it is much appreciated. As her only child I am working my hardest to provide my mother with a nice sending away. Thank you in advance from the bottom of my heart and our family for all of your support and prayers in this time of despair. God bless you.